If you are looking for natural skin care products than you should make your way over to Skin Food by Aubrey. I tried 3 sample soaps, a sample butter and a regular sized soap bar and I’m in love. I must say that I really do love these products. They all smell good and for the most part they all do what it said it would within the description. 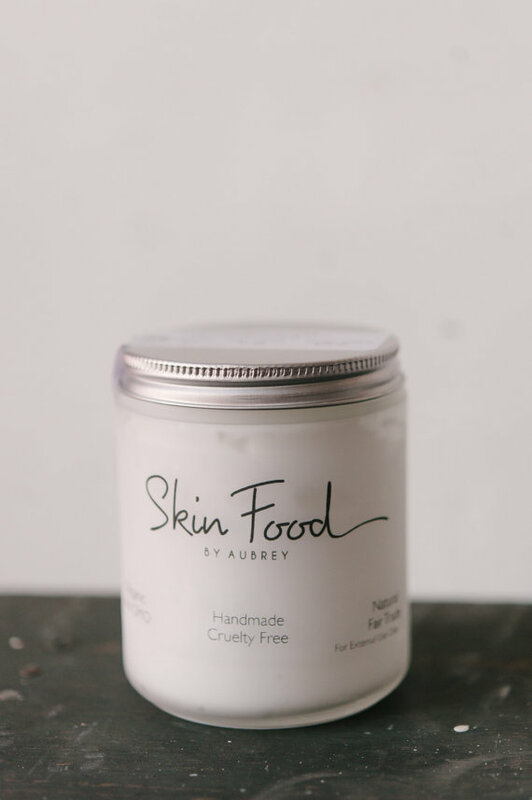 So, without further ado here is my review on the products I order from Skin food by Aubrey. 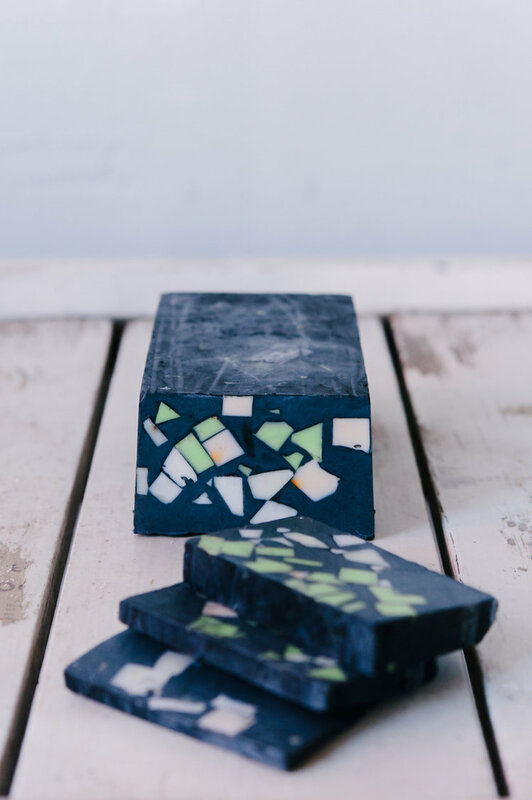 First up is the Charcoal Bar Soap. This activated charcoal soap I bought to use on my face. I literally think this product was heaven sent. I just started using it and my face feels extremely soft and smooth. It’s only been about a week and my skin has definitely improved. 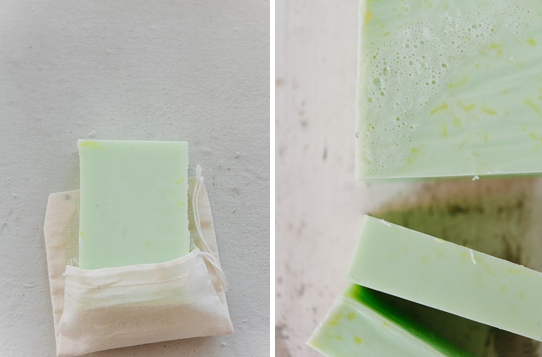 Next is the Organic Coconut Lime & Ginger Soap. Well I must say that I love love love the smell of this soap, it’s really amazing. This product I ordered to use on my entire body. When you first lather the soap onto your body it feels amazing. The one thing I did notice was that it left my skin very dry once I was finished bathing. 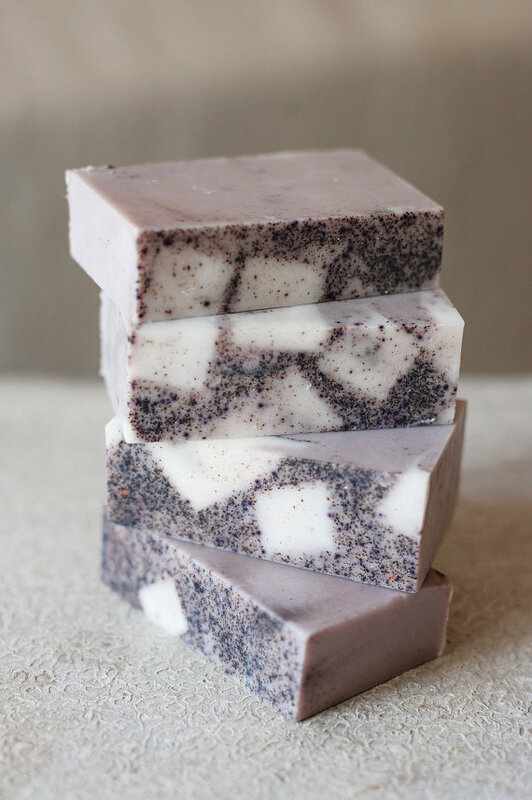 Regular bar soaps never leave my skin feeling dry. Since this is an all natural product I wasn’t sure if my skin should feel that way. I will say after leaving my review on Aubrey’s Etsy page she did reach out which I think that is pretty amazing. One comment she did make was that this is one of her favorite soaps and that it is incredible that all of our bodies require different things. And you know what she is right. Just because this product didn’t work for me doesn’t mean that it can’t be a great product for someone else. After trying the Lime & Ginger soap on my body I wasn’t sure how the rest of the sample soaps I purchased would feel. Next up was the Rosemary Fig Soap. This was definitely a step up from the Lime & Ginger Soap. This didn’t leave my skin feeling dry after using and the smell is amazing. Ahhh, there is nothing better than a good ole body butter. I’m not a fan of most lotions because my skin gets dry very quick and I’m not a fan of oiling my skin because I don’t like the feel and the super shiny look unless I’m going to the beach. So, instead I love the idea of a body butter but it’s almost a mixture of both. I tried the Organic Lemon Body Butter like the smell and the consistency for the most part. Also a little goes a long way! For me it was a little too think but after leaving my review on Aubrey’s Etsy store she informed me that if I were to order again that I can leave a note that I would rather a lighter consistency. I really love her customer service! 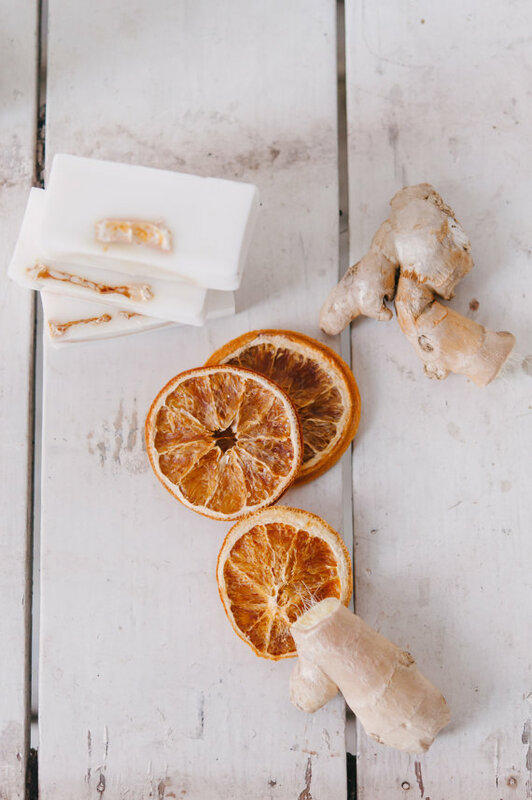 Last but not least is the Organic Orange & Ginger Soap. Again, the soap has an amazing smell, they all do. This soap feels very nice on the skin. I honestly thought it would have the same result as the Lime & Ginger Soap because both lime and oranges are acidic, but it wasn’t. This soap left my skin feeling very moisturized and clean. Overall, I really like the products from Skin Food by Aubrey. I finished all of the sample bar soaps but I still have more body butter and charcoal soap. I plan to try some new samples, but I will definitely use the regular size bar of the charcoal soap and a order a regular size jar of the Body Butter once these two run out. If you missed it check out my first impression of Skin Food by Aubrey and be sure to visit her Etsy store. ← Are You Conscious About Your Natural Hair In The Workplace?